This site was designed and is maintained by Michael L. Scott. Click here to email questions or comments concerning the website. 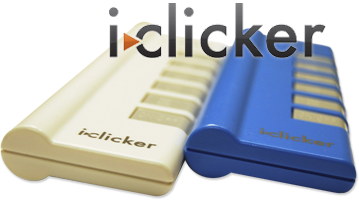 Click here for help with the i-clickers. Copyright 2016.